Every Supa Parent deserves the Cosatto Supa Stroller! Fully removable seat for easy cleaning. One-hand 4 recline positions for easy adjustment. Adjustable handle height for optimal comfort. 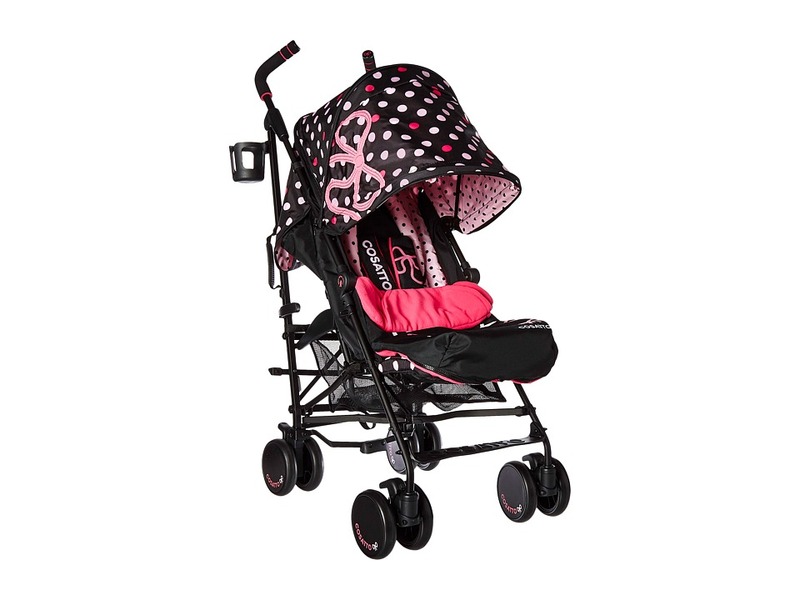 Extendable sunshade keeps your little one comfortable. MP3 attachment in hood with removable pocket speaker. Cushioned and adjustable calf support. Four-way reversible Cosy Toes with kangaroo pouch. Weight Capacity: 33 lbs per seat maximum. Stroller weight: 17.6 lbs. Product Dimensions: 43.3 in. x 29.0 in. x 19.0 in. Imported. The North Face has just what you need for those chilly mornings. 5 Dimensional Fit ensures consistent sizing. Radiametric Articulation keeps hands in their natural relaxed position. Etip thumb and index finger allow for phone or MP3 player operation. The North Face branding on the front. Extra silicone gripping on the palm. Lock clip system for easy storage. 94 percent polyester, 6 percent elastane. Spot clean. Imported. 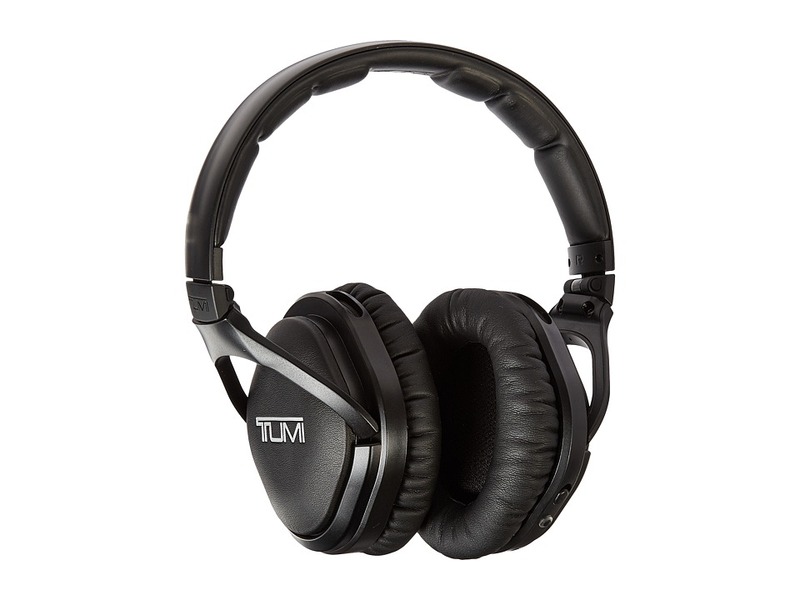 Slip into your peaceful place no matter where you are with the Tumi Wireless Noise Cancelling Headphones. Up to 15 hrs of wireless playtime. 10m/33ft bluetooth range. 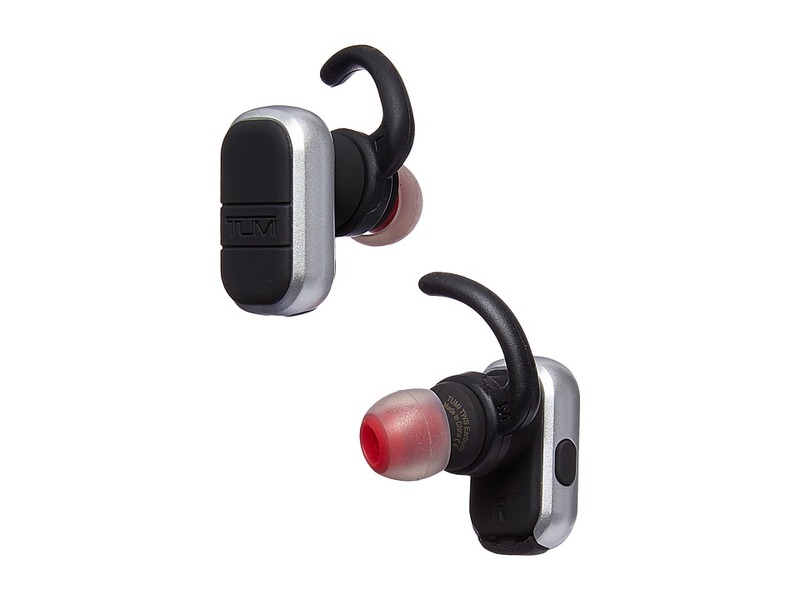 Padded leatherette lined earcups provide comfort throughout long flights and listening sessions. Wireless Bluetooth connectivity. Passive heat sinks to reduce heat/sweat. Genuine leather outer trim. Touch/swipe audio controls. 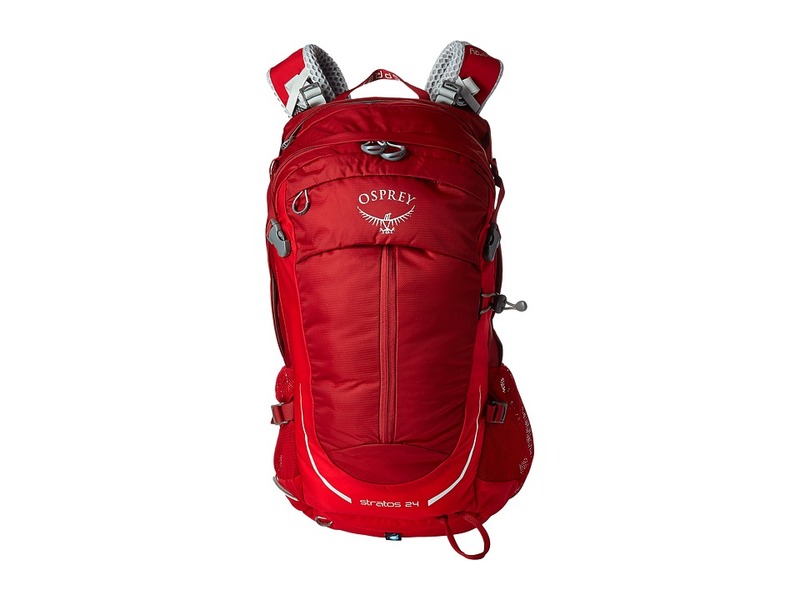 Comes with ballistic nylon carry case. Line in connectivity with standard 3.5mm AUX or Lightning cable. Pivots and folds flat for easy storage. Imported. 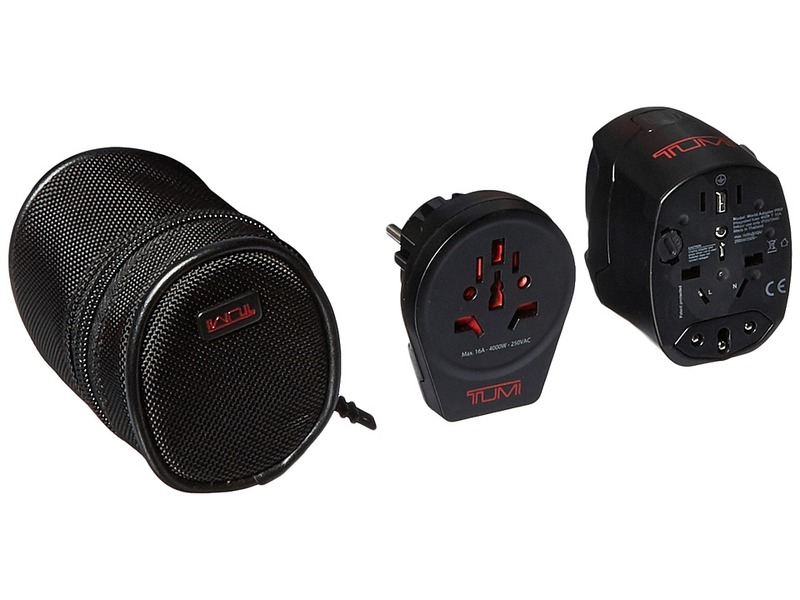 The Tumi Electric Grounded Adaptor is an absolute necessity for the savvy traveler! Provides four different plug configurations in one unit, two 2.0A and two 1.0A. Suitable for use with most 2-pole and 3-pole plugs and works in 150 countries. Offers a safe way to power your portable non-grounded devices. Great for mobile phones, PDA~s, cameras, and MP3 players. 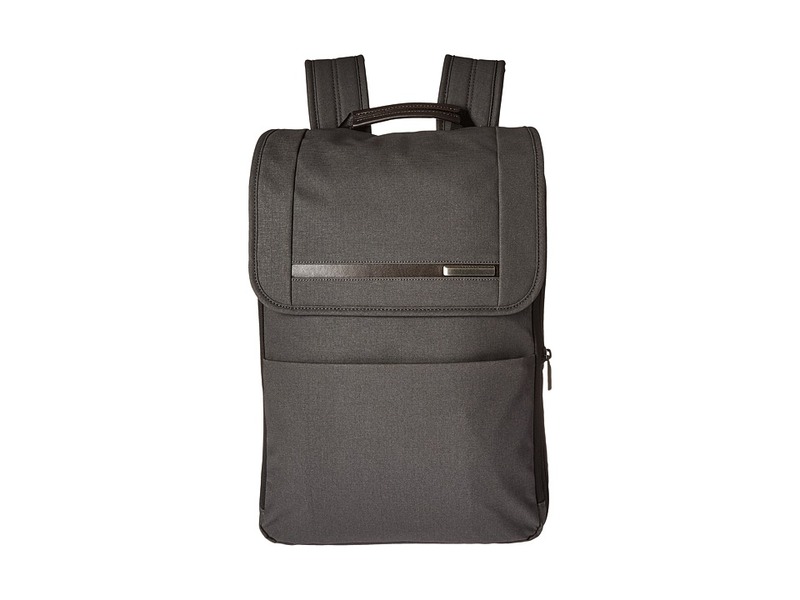 Comes with a ballistic nylon zippered case. Imported. 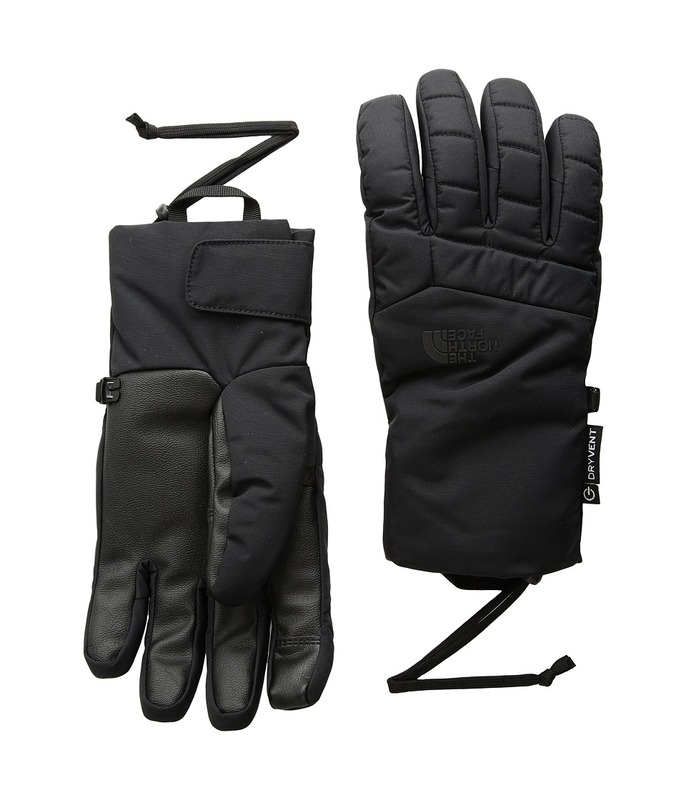 Like any status, no matter where you are, with The North Face Guardian Etip Gloves. Waterproof protection keeps you dry. Etip thumb and index finger allow for phone or MP3 player operation. The North Face branding on the front. Synthetic-suede palm for grip and durability. 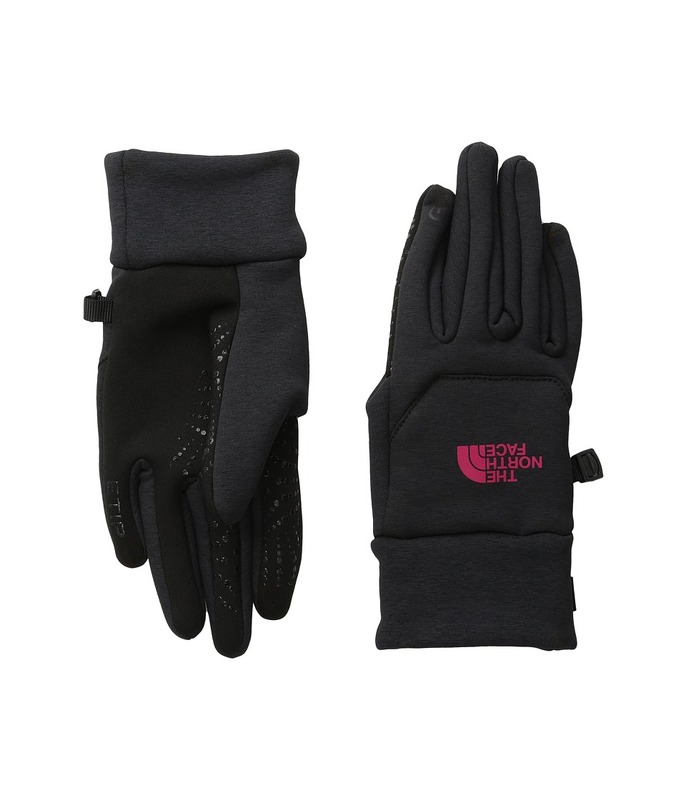 100 gram Heatseeker insulation at palm keeps hands warm. 150 gram Heatseeker insulation at back of hand keeps hands warm. HyVent breathable technology coating features a waterproof rating of 25 PSI minimum after 20 launderings. 5 Dimensional Fit ensures consistent sizing. Radiametric Articulation keeps hands in natural, relaxed position. Knit cuffs for snug fit. Lock clip system for easy storage. 100 percent nylon 100 percent polyester lining. Spot clean. Imported. 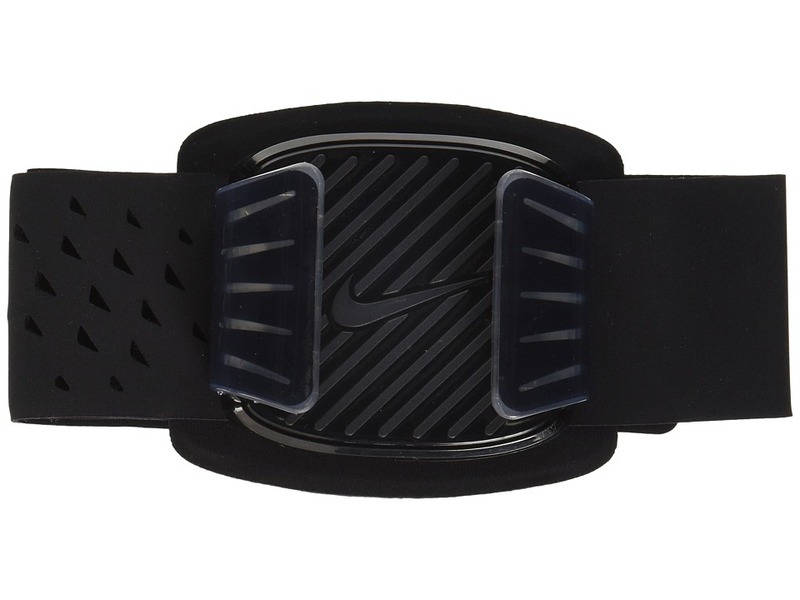 Nike keeps you connected during your workouts with the Universal Arm Band. Universal design is designed to hold a wide array of smartphones and MP3 players. Adjustable strap with hook-and-loop fastener. Reflective Swoosh logo for added visibility. 45 percent polycarbonate, 45 percent nylon, 5 percent spandex, 4 percent spandex, 1 percent steel. Spot clean. Imported.